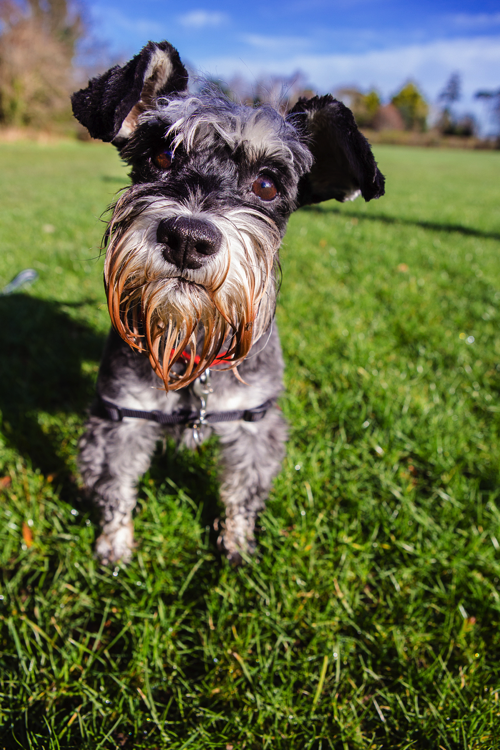 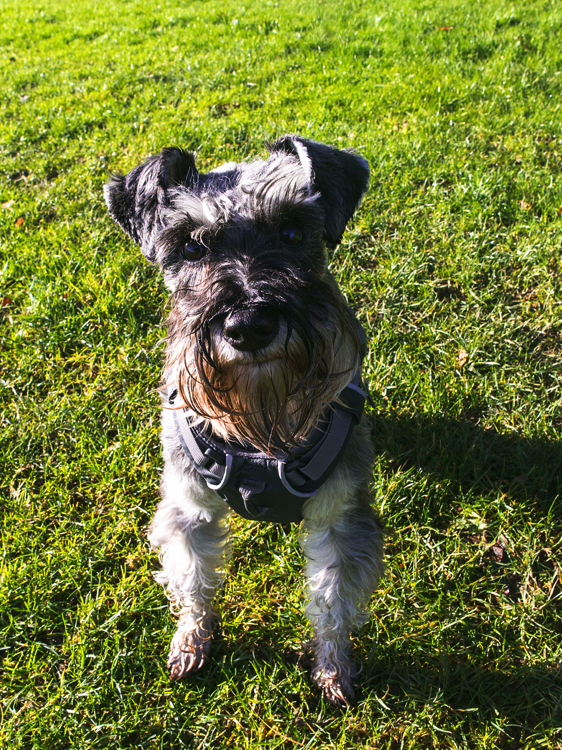 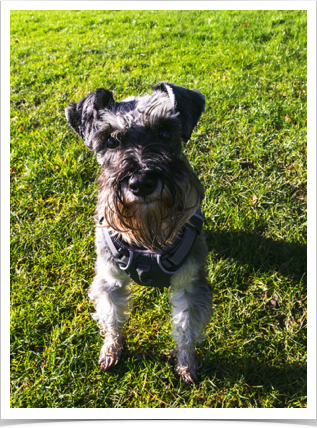 Miniature Schnauzer Rescue is a small non-profit charity set up to rescue, rehabilitate and rehome Miniature Schnauzers in Ireland. 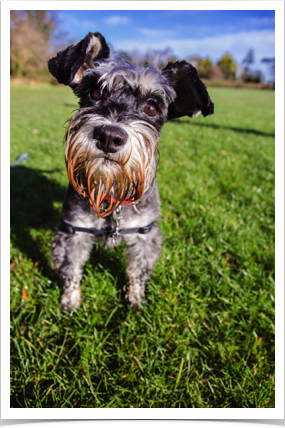 We do not operate out of a kennel facility; all of the dogs that come into our care are looked after in foster homes and treated as a member of the family. Here they are assessed, receive any necessary veterinary treatment and training required. 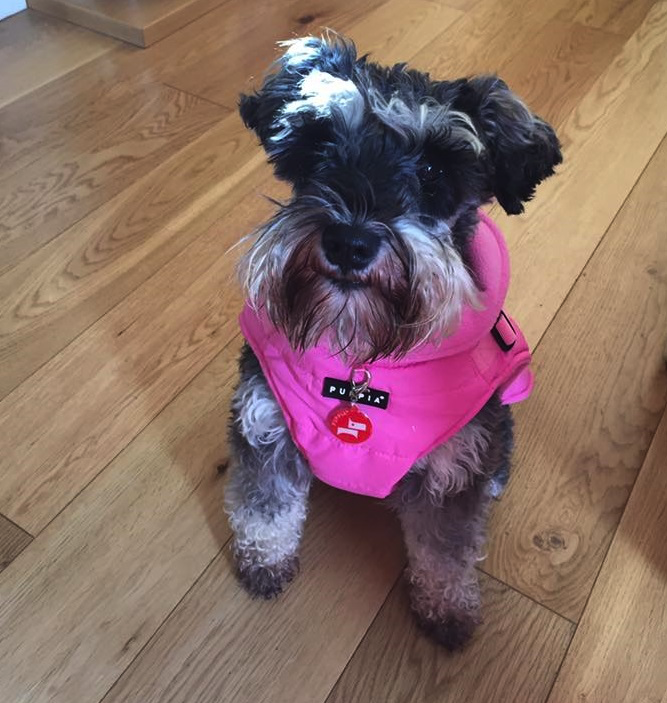 All of our dogs are neutered, vaccinated, microchipped and wormed before homing.